Since it has been so hot, I thought maybe some imagery of cooler weather would help! HaHa!!! For those who love Fall, this week will have you wishing for a mug of soup, hot chocolate and a crackling fire. I created a faux wood background by swiping different ink pads across my paper. 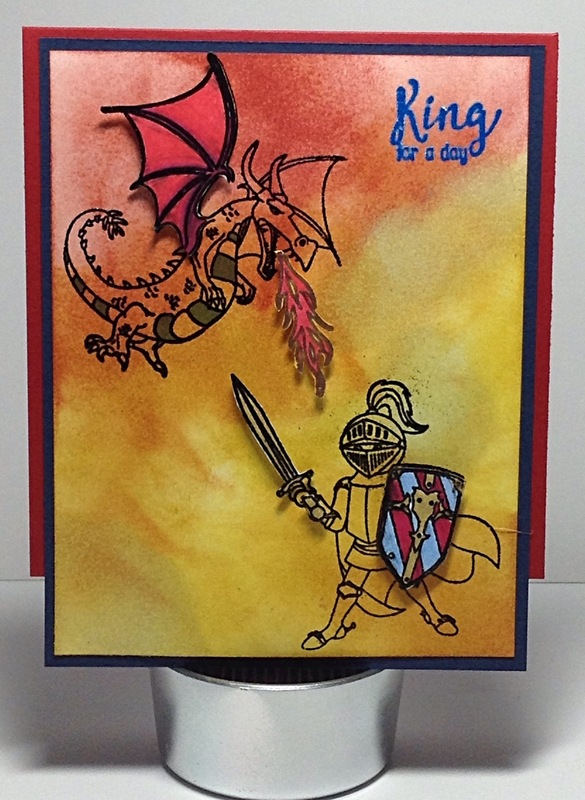 Stamp any focal image and sentiment you like. I dedicate this card to all of those with genetic illnesses awaiting a medical break through to ease their daily struggles. This week we lost someone to Cystic Fibrosis. She was a mom, wife, sister, daughter, friend and teacher. Words can never be enough to fill the void left by someone you love. Hug those you love every day and be thankful you have the day with them! I like to have some generic masculine cards on hand. It’s easy to add a quick sentiment for whatever the occasion. I simply embossed my paper and then gently ran different ink pad over the surface. 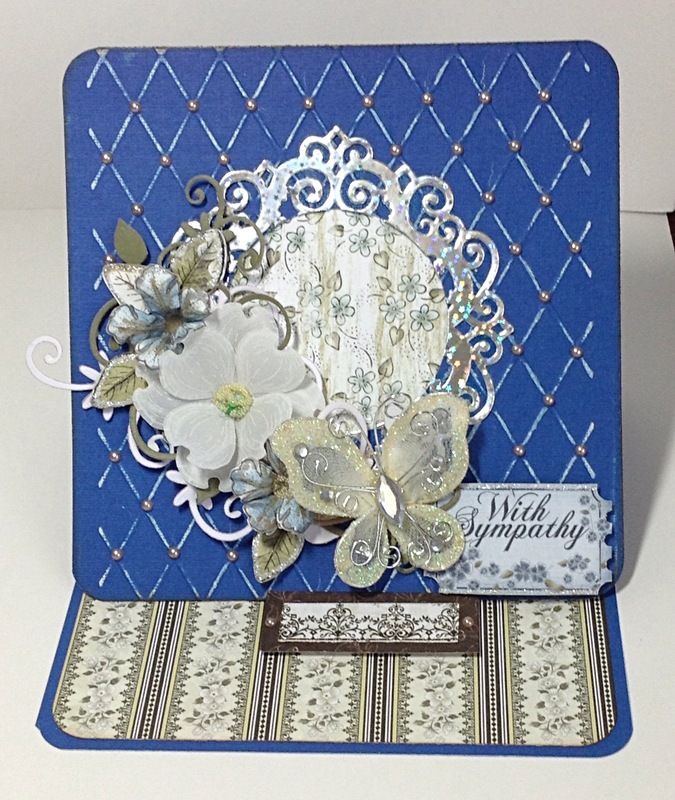 Try with any of your embossing folders to create some beautiful and fun backgrounds. 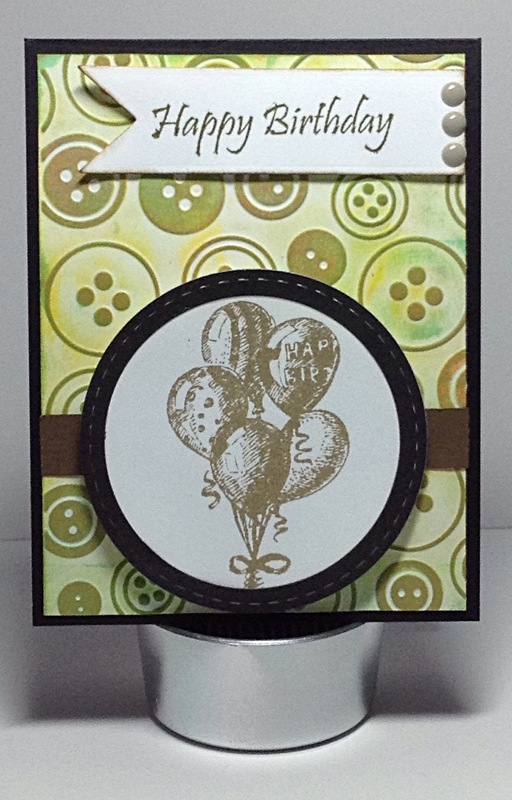 This card features the the stamp set “The Enchantment Collection” from Creative Stamping Magazine, Issue 42. 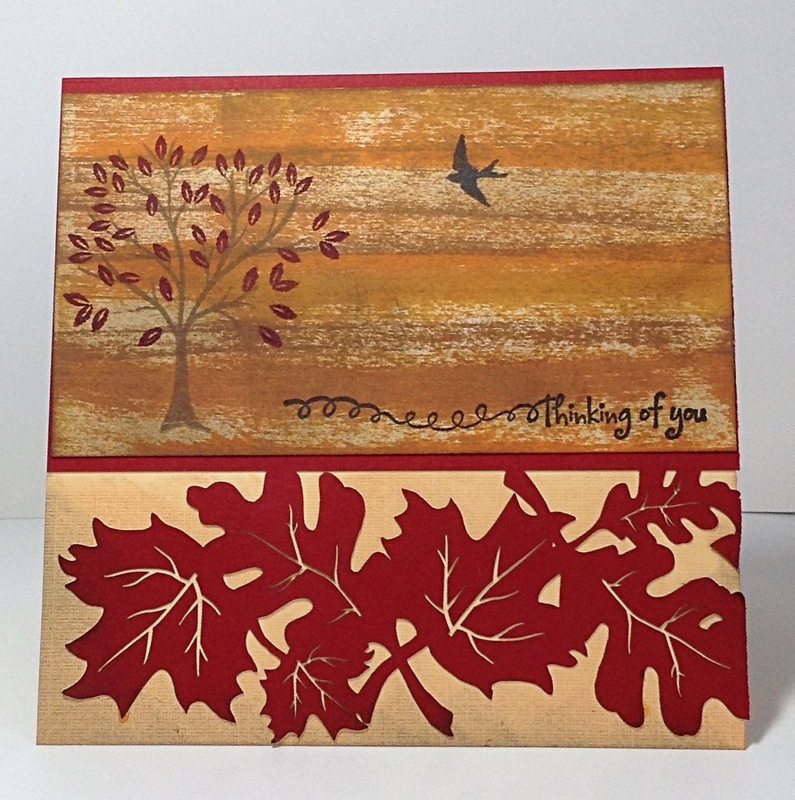 Create your own background with distress inks. 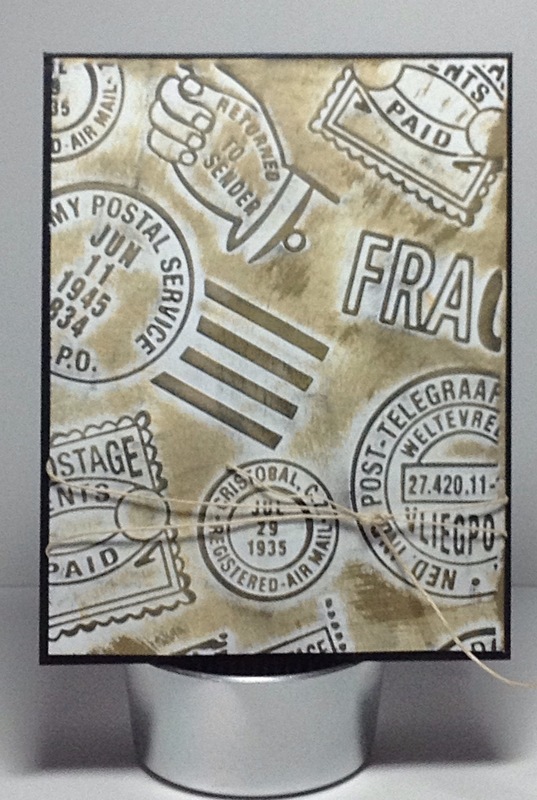 I stamped my images twice: once on my card face and the other on white paper. I colored my images with alcohol markers and popped them up. It’s boy’s week! Masculine cards are usually a challenge. I find it quite challenging to reign in my passion to make flowers. This week I bought some paper crafting magazines and decided that I would try to focus on masculine cards. 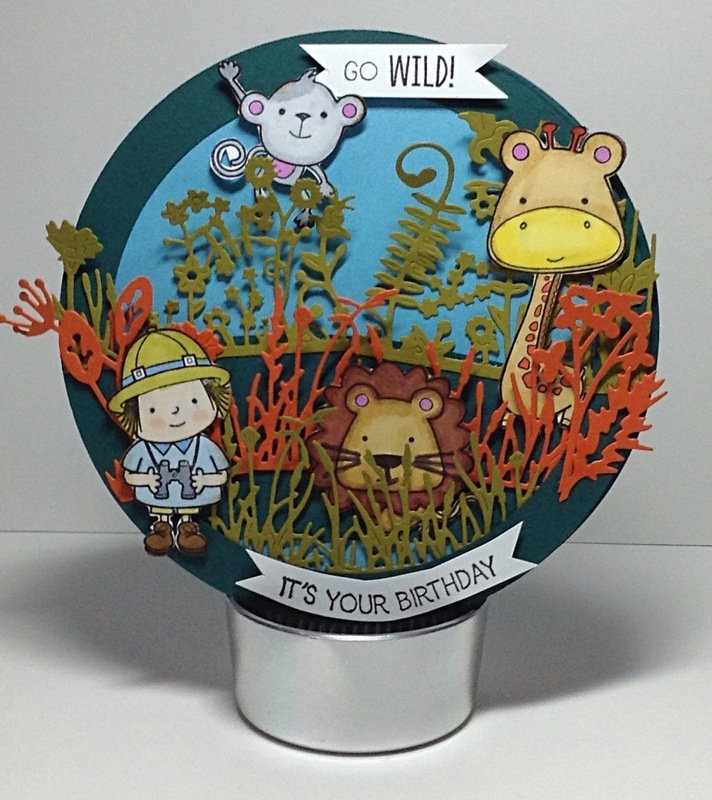 This card features a stamp set called “Safari Friends” from the Papercraft Essentials Magazine, Issue 145 and die cuts from Tattered Lace called Summer Pasture. I hope this weeks theme inspires you to make all of those birthday cards ahead of time for when school starts and the parties begin.